Master novel structure by learning about the Ten Key Scenes. 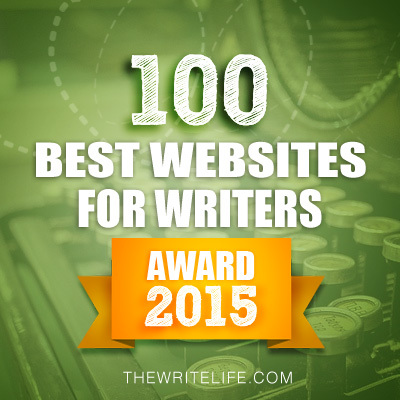 They provide the sturdy framework for a successful story! 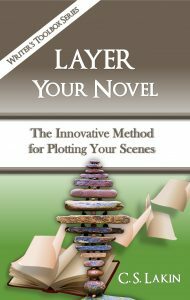 It’s all in the new installment in The Writer’s Toolbox Series: Layer Your Novel. HERE. Available in Kindle and paperback. 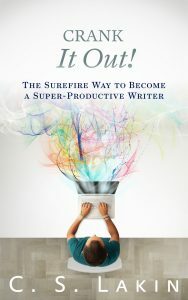 Want to be a super-productive writer? If so, you have to tackle your Productivity ABCs: attitudes, biology, and choices. If you want to crank out great books, you have to make the adjustments. It’s all here in my new release: Crank It Out! Get yours on Kindle or in paperback HERE! 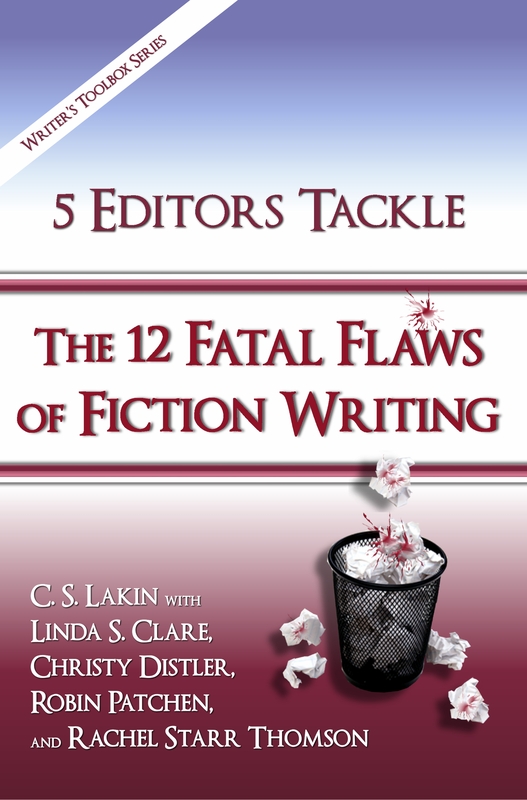 5 Editors Tackle the 12 Fatal Flaws of Fiction Writing. No other writing craft book goes into such depth to uncover the fatal flaws of fiction writing and shows how to remedy them. With more than sixty Before and After passages, this invaluable resource arms fiction writers with all the knowledge they need to seek out flaws in their own writing and rework into strong, stellar prose. 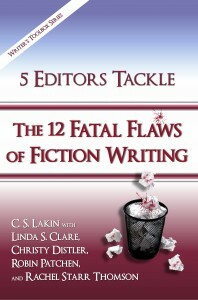 Available The 12 Fatal Flaws of Fiction Writing. 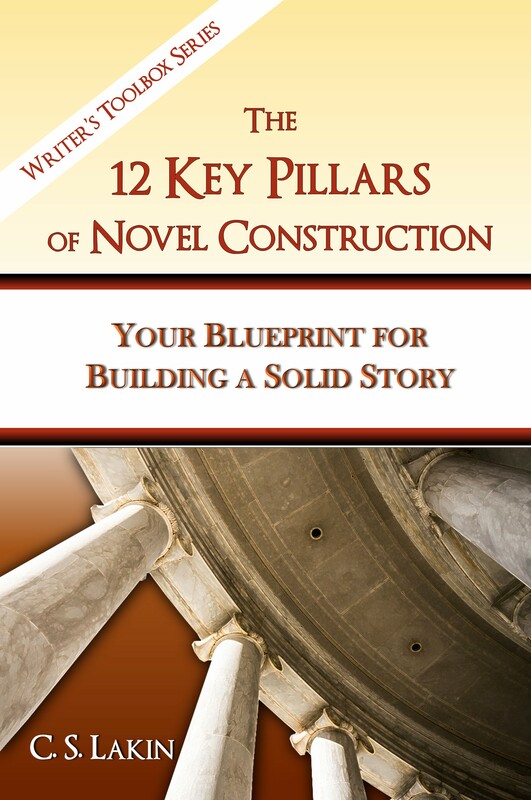 The 12 Key Pillars of Novel Construction: Your Blueprint for Building a Strong Story. 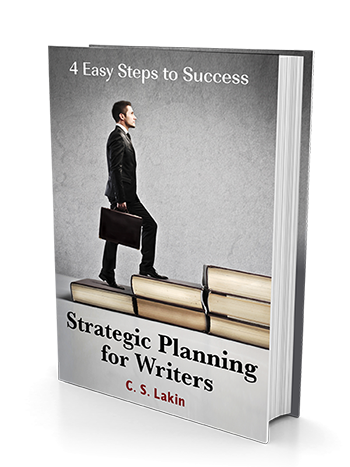 This comprehensive writing craft book takes the mystery and confusion out of novel construction. 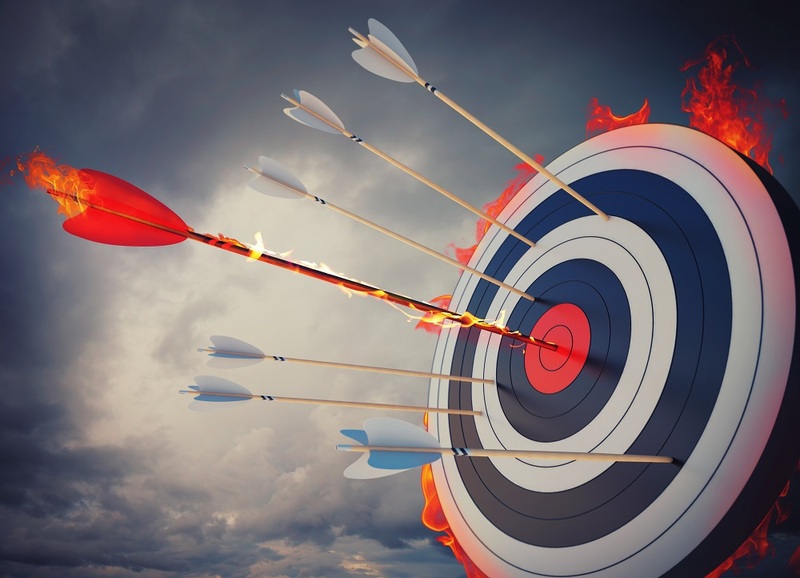 Learn how to take your basic idea and develop it into a killer concept, and work through all the essential “pillars” needed to support your story, passing all your inspection checklists, in order to ensure you’ve built a solid novel. Be sure to get the companion workbook HERE in order to really delve into constructing your story! Buy The 12 Key Pillars of Novel Construction in paperback or as a Kindle ebook. 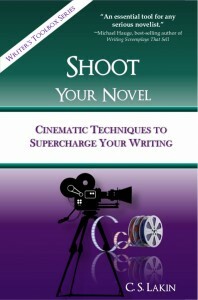 Shoot Your Novel: Cinematic Technique to Supercharge Your Writing. An in-depth guide for novelists that shows exactly how to utilize visually charged techniques that filmmakers and directors use. 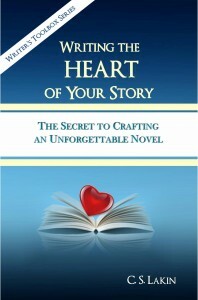 “Unique and terrific!” says Michael Hauge, Hollywood screenwriting consultant and best-selling author. 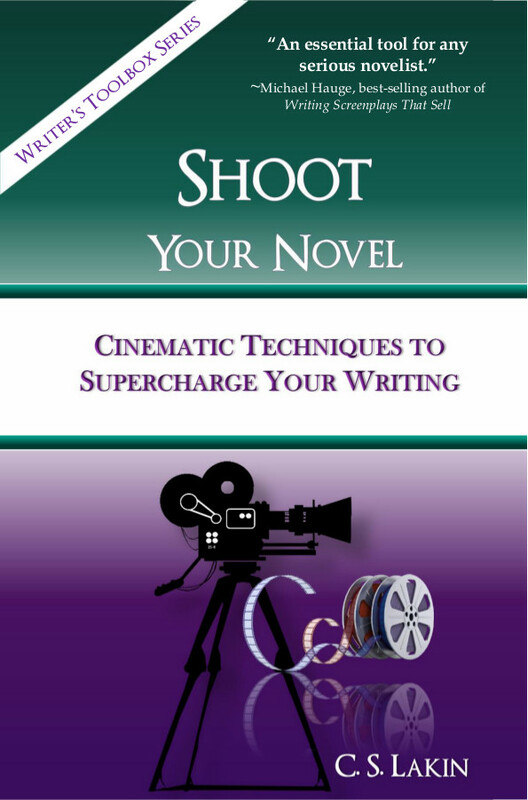 Using examples from both screenplays and novels, Shoot Your Novel “is an essential guide for any fiction writer.” Purchase as an ebook here or in print here. 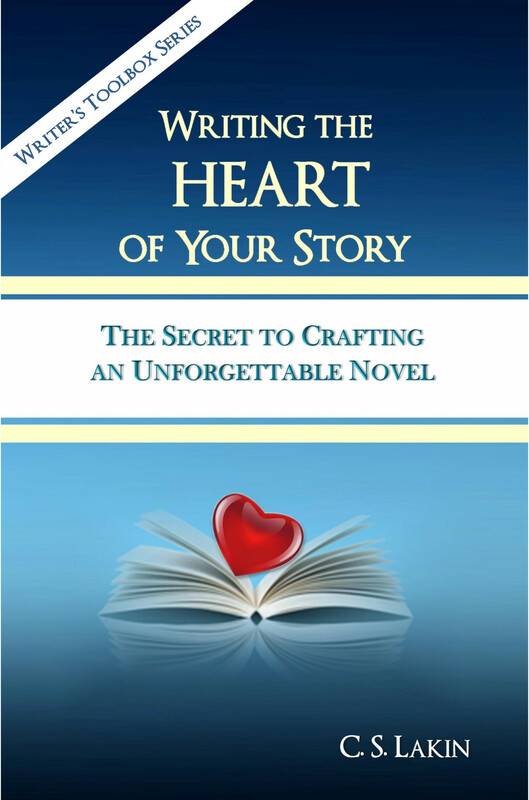 Writing the Heart of Your Story: The Secret to Crafting an Unforgettable Novel. 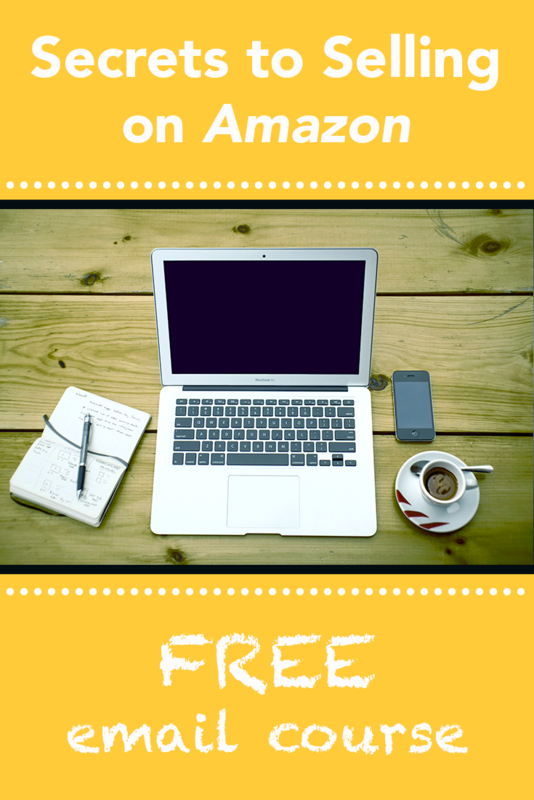 Now you can have the entire year’s course featured on Live Write Thrive, plus more, as an ebook on Kindle, Nook, or other formats, as well as in paperback. NEW SECOND EDITION WITH MORE THAN 50 NEW ENTRIES! Say What? 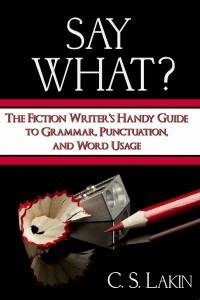 The Fiction Writer’s Handy Guide to Grammar, Punctuation, and Word Usage. Grammar was never this fun in school! The compilation of four years of posts from Say What? 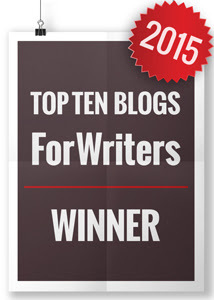 on Live Write Thrive PLUS dozens of helpful tips just for fiction writers. Purchase it HERE in print or as on Kindle. Jerry Jenkins has a great article and free download on How to Write a Book from Start to Finish in 20 Steps. Don’t miss this one! Angela Ackerman and Becca Puglisi’s great Emotion Thesaurus: A Writer’s Guide to Character Expression! Sol Stein’s classic Stein on Writing—great words of wisdom on the writing craft! 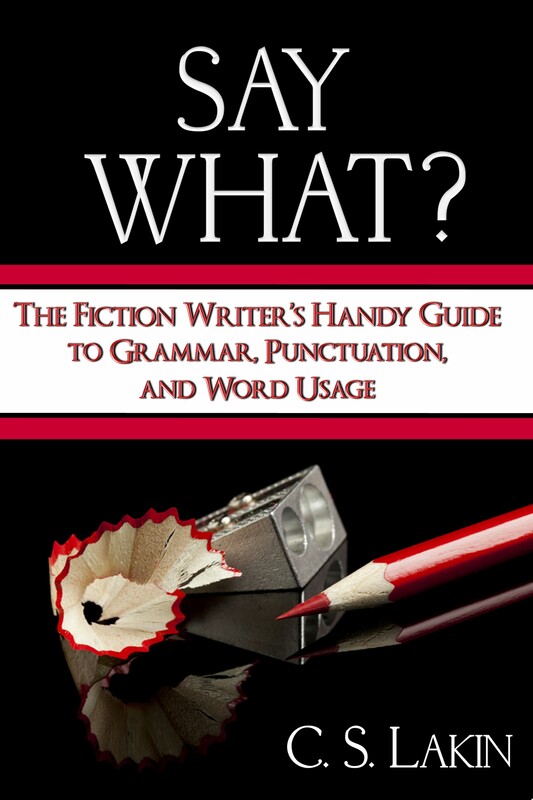 The best copyediting book out there–my favorite!